Start your day out stretching and breathing deeply in a yoga class. Afterward, join a friend for a walk in the garden at the National Gallery of Art. As the day turns to night, venture to the famous Kennedy Center in your favorite dressy attire and enjoy a performance from a world-renowned dancer, singer, or comedian. Sounds like an expensive day, right? Not at all. In a city like DC, these activities can be completely free. You just need to know where to go, and what to do. 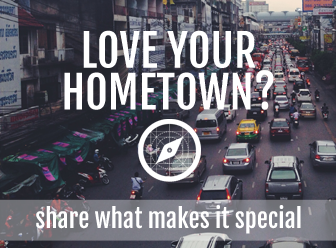 To get you started, we’ve compiled a list of our favorite activities in the District that don’t cost a dime. 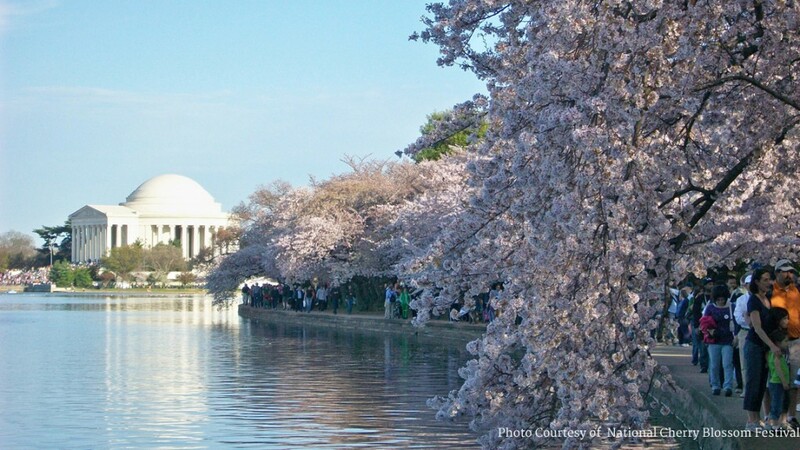 Cherry Blossom Festival – Usher in the springtime with this DC ritual, loved by residents and tourists alike. The Festival is a multi-day event spanning March 20th through April 12th. You can score free advance tickets to the Opening Ceremony on March 21st, or attend as a walk-in if the tickets are sold out. The festival also incorporates free events such as exercise sessions with a view and a picnic in the National Building Museum. You’ll also have the chance to walk among the pink cherry blossoms in one of many area parks. Cherry Blossoms with the Jefferson Memorial across the Tidal Basin. Millennium Stage at The Kennedy Center – Arrive early to take advantage of free admission to one of many performances hosted at The Kennedy Center. Through the end of March, performances take place on a daily basis and incorporate performers from around the world. On Tuesday, March 17th, enjoy performances from two top female Portuguese musicians or attend a screening on March 23rd of a documentary about the American Ballet Theatre. Concerts at the National Gallery of Art – Like many area museums, the National Gallery of Art is open to the public and free of charge. But so are its concerts. Come 30 minutes ahead of time for a Sunday evening concert October through May, or any time of year for an Afternoon Encounter with Art. We’re especially excited about the U.S. Army Band performance on May 3rd and the Gallery of Art’s String Quartet on April 19th. Jazz in the Garden begins in May, every Friday night from 5:00 – 8:30 PM at the National Gallery of Art Sculpture Garden. Bring your friends, a picnic basket, a blanket, and your dancing shoes. Yoga & More in the Park – The Cherry Blossom Festival isn’t your only opportunity to enjoy free fitness classes. Once Fall rolls around, enjoy the Golden Triangle Business Improvement District’s free workout classes in a local park. This past fall, the classes took place twice a week. Check back on their site to see what will come up for Fall 2015. In the meantime, you can also enjoy DC Yoga Week from May 3rd to 9th of 2015. All member studios in the area will offer free or reduced-cost classes. 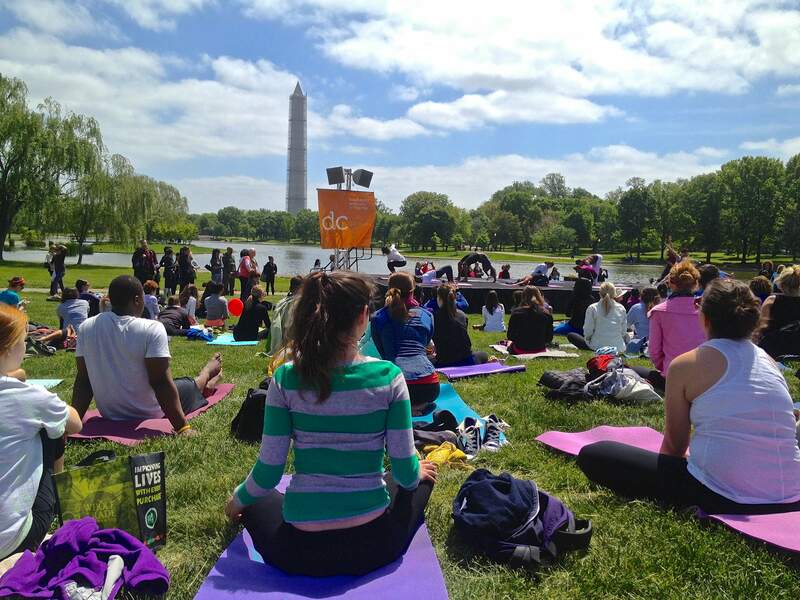 Be sure to attend Yoga on the Mall on May 9th, an unforgettable opportunity to get your om on with hundreds of other yogis in front of the Washington Monument. Marine Corps Silent Drill Platoon & Parade – From May 26th through August 11th, the United States Marine Corps Sunset Parades will be performed for one hour every Tuesday. 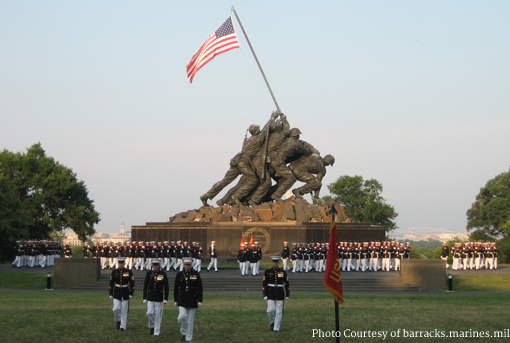 Lawn seating is available to the public at the U.S. Marine Corps War Memorial. You can also attend their Evening Parades, beginning May 1st through August 28th every Friday night for a longer performance at Marine Barracks Washington, DC. This is an opportunity to enjoy the Marine Band, Color Guard, and even the Marine Corps mascot, LCpl. Chesty XIII (the bulldog). Marine Corps Silent Drill Platoon at the U.S. Marine Corps War Memorial. As the weather improves, so too do the opportunities for free fun in the District. 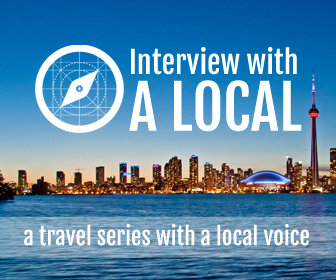 Make the most of the city you live in with one of these memorable, family-friendly activities. Jill is a military spouse, so home is always changing. Although she grew up in Baltimore and Los Angeles, and various parts of the Washington, DC metro area. She currently lives in Reston, Virginia with her two dogs and her husband.